The Cambridge Summer Session, in existence since 1983, was one of the first programs to be approved under the ABA's foreign summer program standards. It currently meets all applicable ABA and AALS requirements. Credit hours earned are routinely transferred to other ABA-approved law schools and to recognized Canadian law schools (some Canadian law schools will not award credits for U.S. summer programs). Acceptance of any credit or grade for any course taken in the program is subject to approval by the student's home law school. Interested students should inquire at their home schools about the transfer of credits and about the amount of residence credit that may be obtained, consistent with ABA Standard 305, Interpretation 4. Courses are offered for two semester hours credit; students may register for up to three classes (maximum of 6 credit hours). See the Class and final examination schedule, above, for class meeting times. No classes are scheduled on Friday, but there will be a group excursion to London on one Friday. 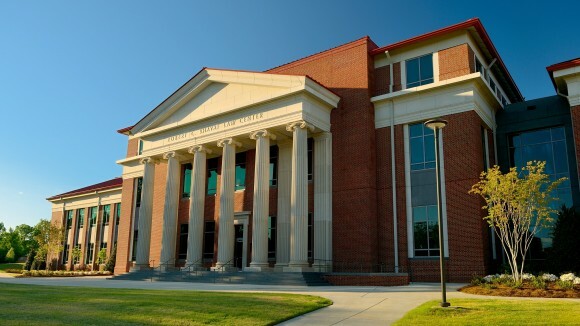 Want more info about The University of Mississippi School of Law? Get free advice from education experts and Noodle community members.